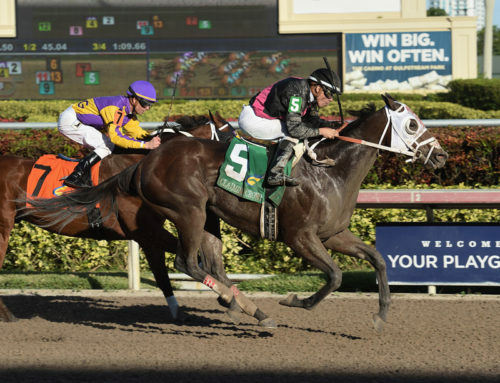 December 6, 2015 — Royal Posse slipped through along the rail under Javier Castellano to grab the lead on the backstretch before drawing away to a commanding victory in the $200,000 Jewel, providing the reigning Eclipse Award-winning jockey with his fourth win of the nine-race $1.1 million Claiming Crown at Gulfstream Park on December 5. 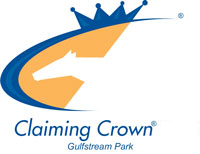 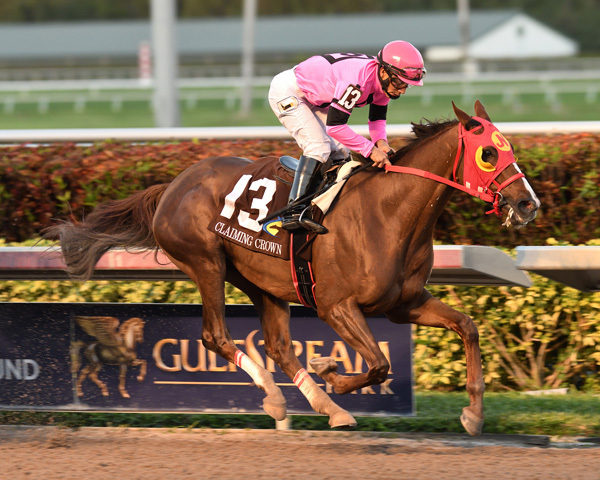 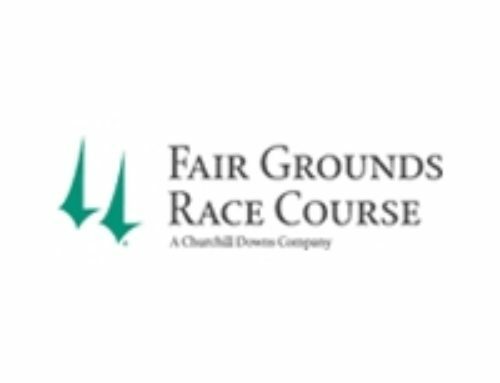 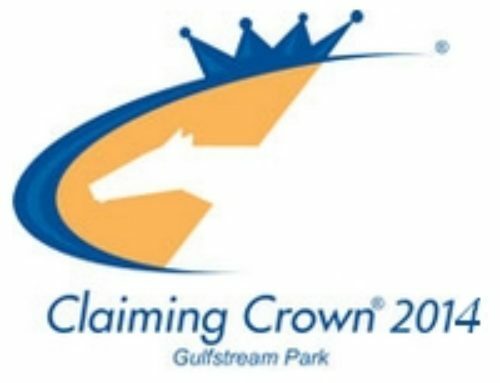 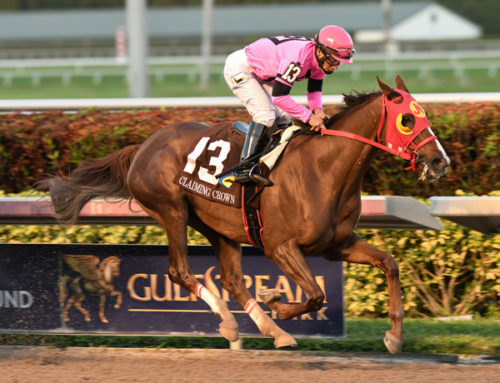 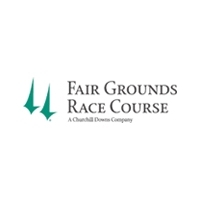 Total handle on the 17th edition of the Claiming Crown, contested for the fourth year Saturday at Gulfstream Park, was $10.118 million, up 0.57 percent from 2014 despite rainy conditions, a sloppy track, and four races being taken off the turf. 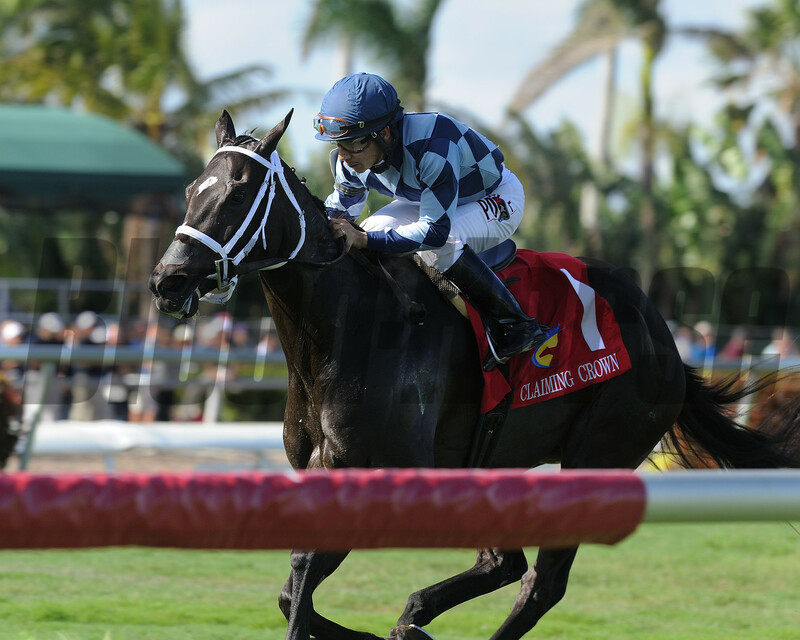 Gulfstream’s Opening Day program had 11 races compared to 10 in 2014. 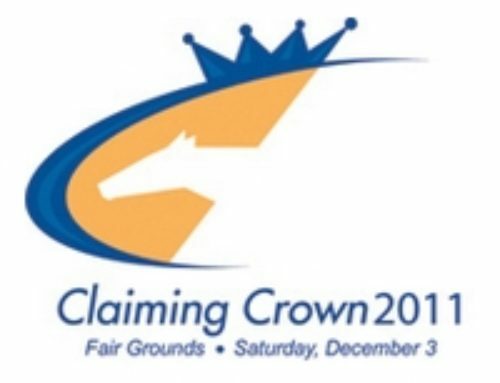 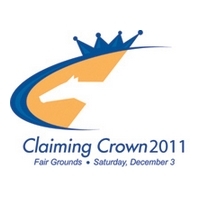 “We’re extremely pleased with the success of Saturday’s Claiming Crown,” said P.J. 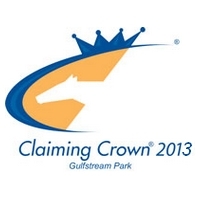 Campo, General Manager of Gulfstream Park and Vice President of Racing for The Stronach Group. 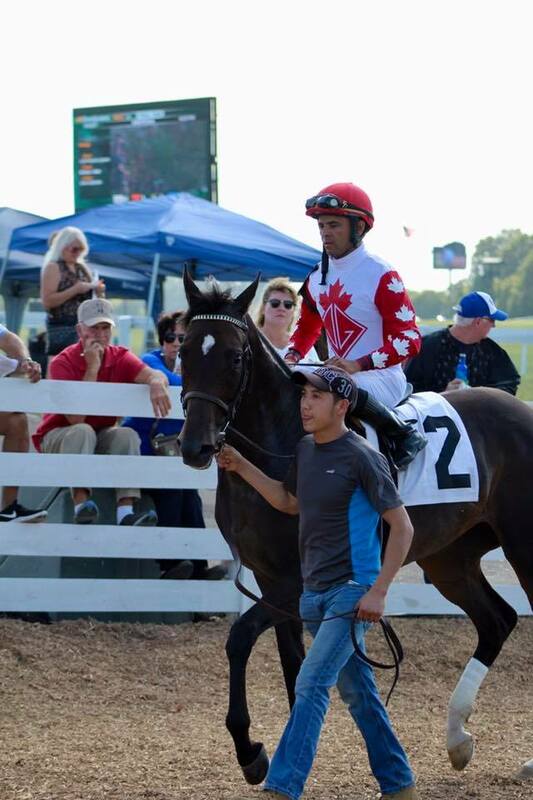 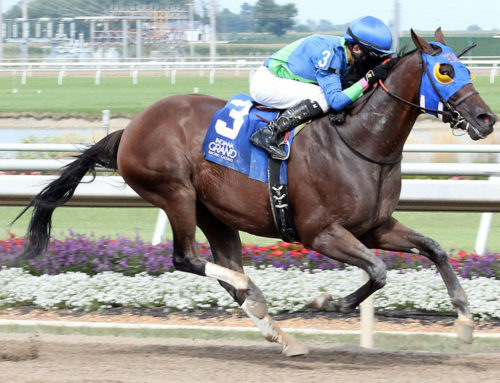 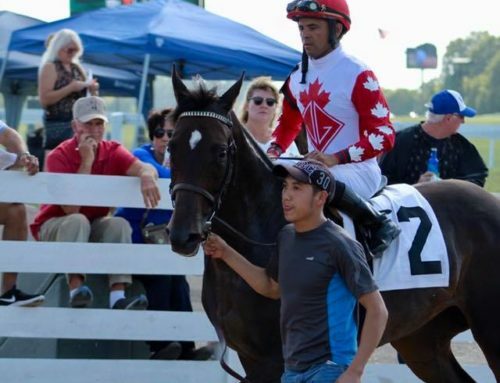 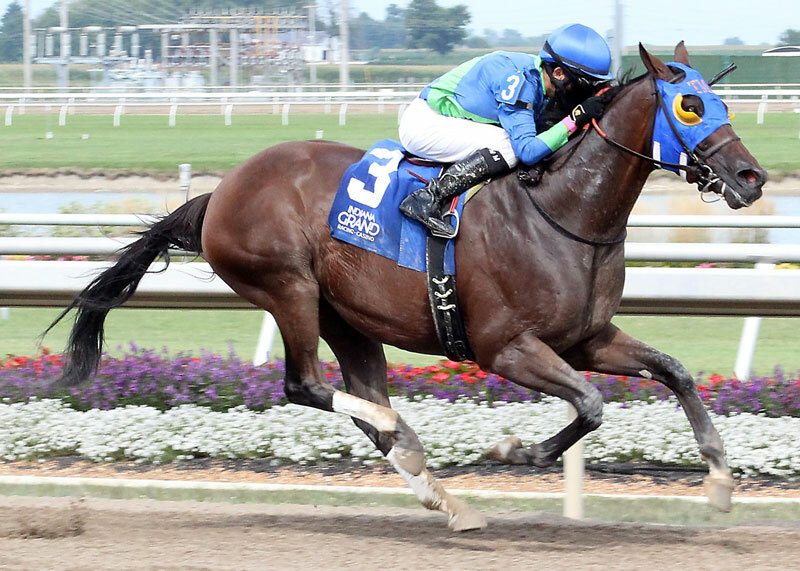 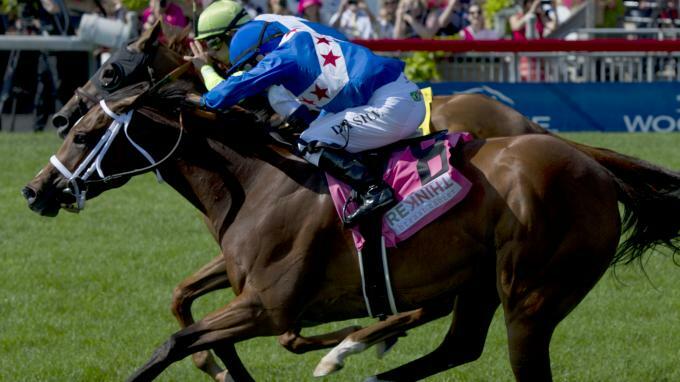 “We had big fields and tremendous participation from horsemen throughout North America. 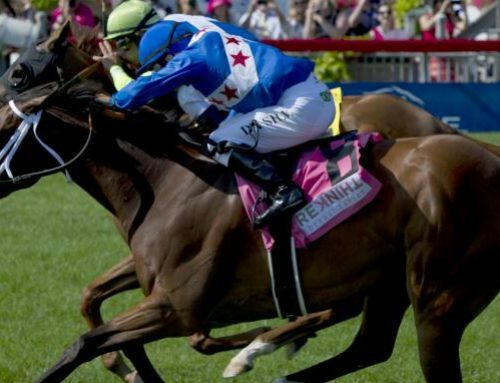 We’re confident the numbers would have been even more impressive with a fast track and firm turf course.